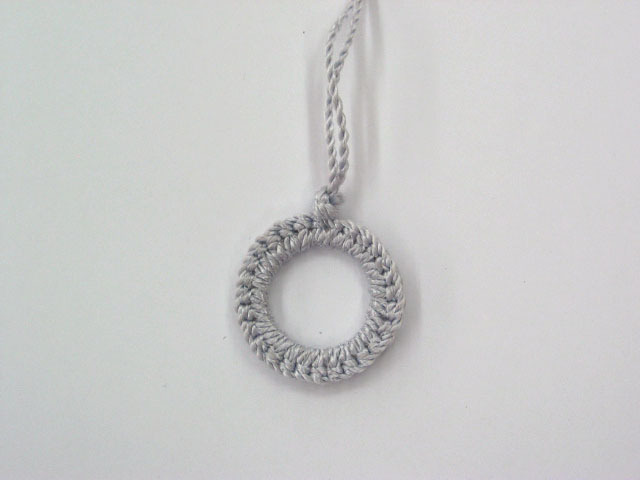 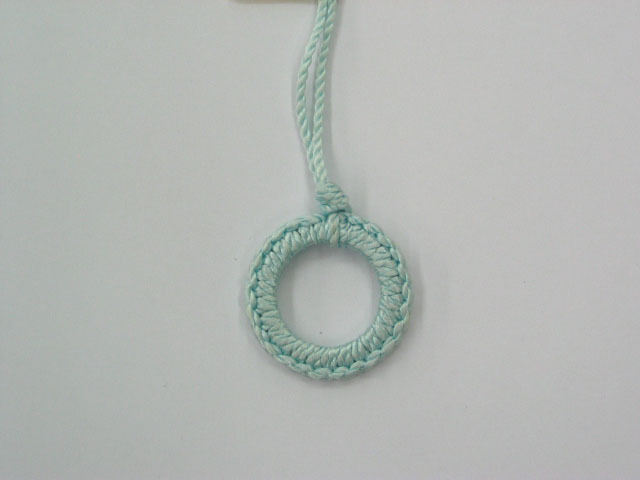 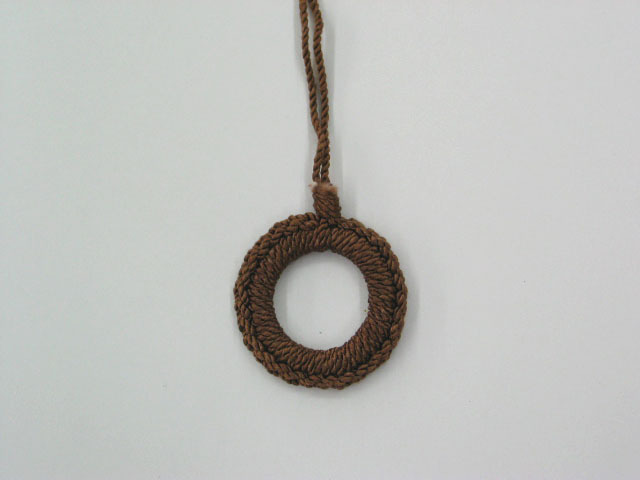 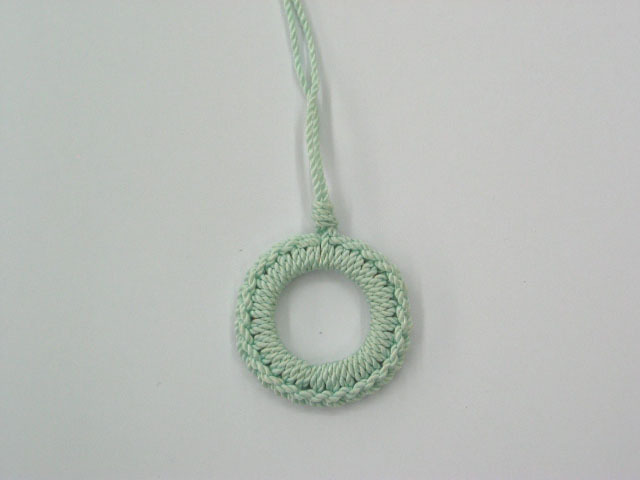 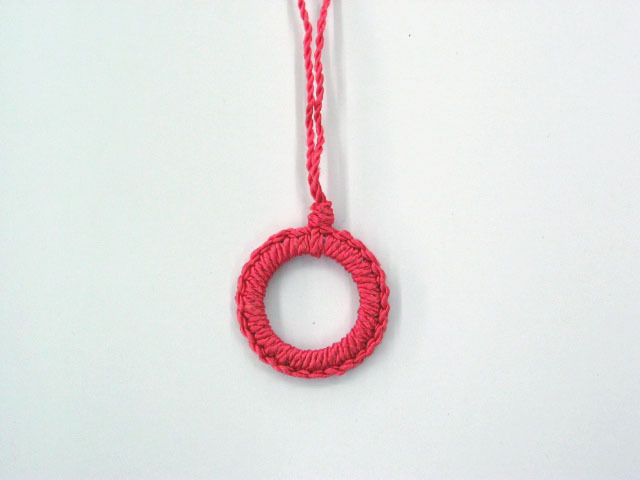 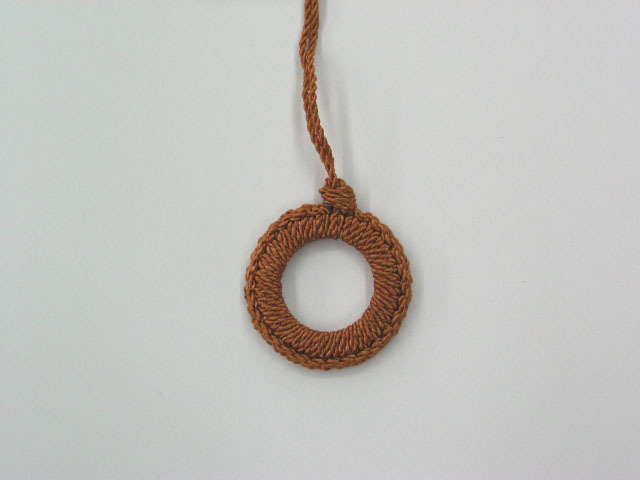 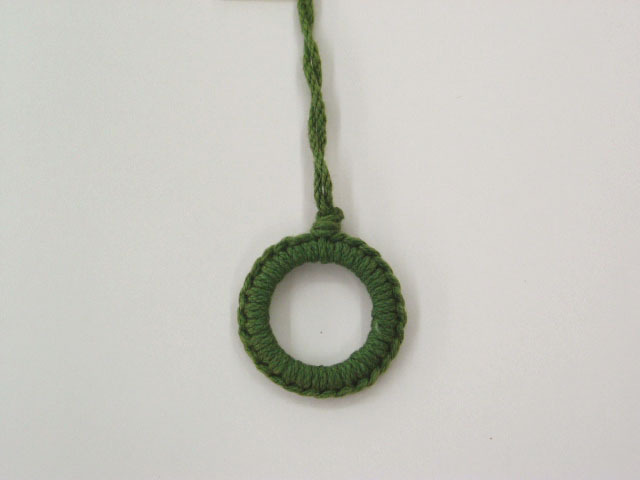 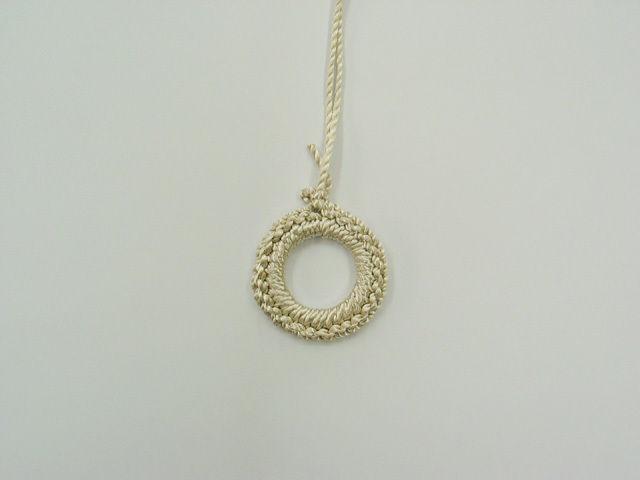 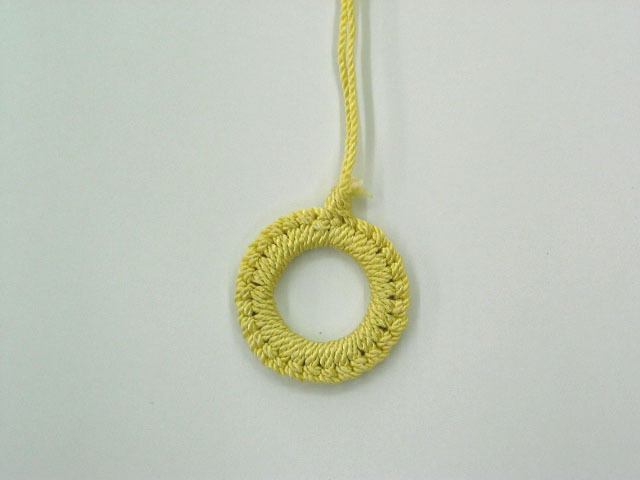 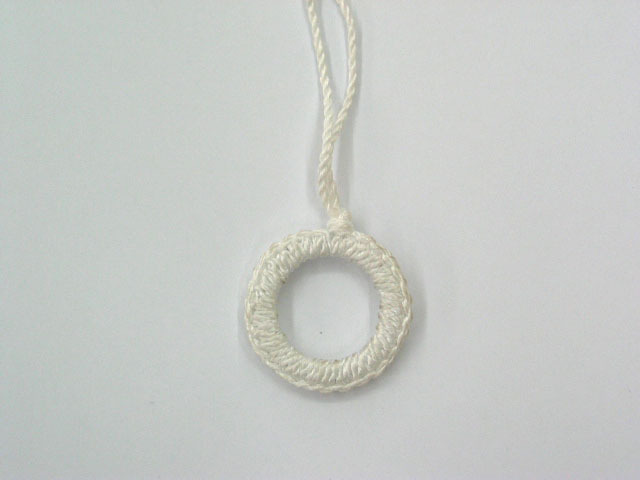 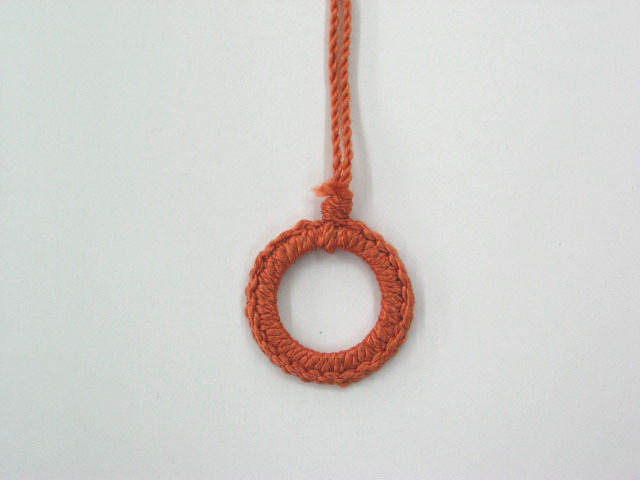 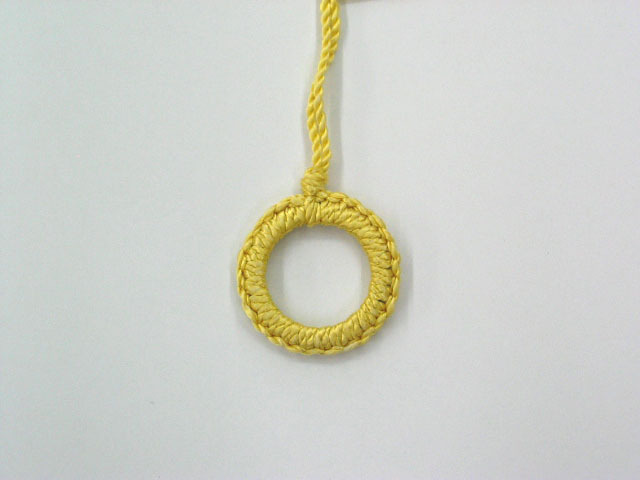 Cloth ring pulls include a higbee button. A matching button will be sent if available. If not, an off white button will be sent that can be attached to the back of the shade if desired.